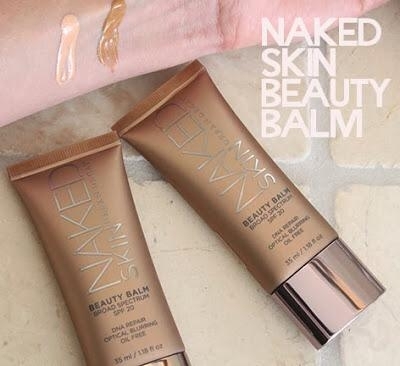 Urban Decay are bringing out these goodies soon! 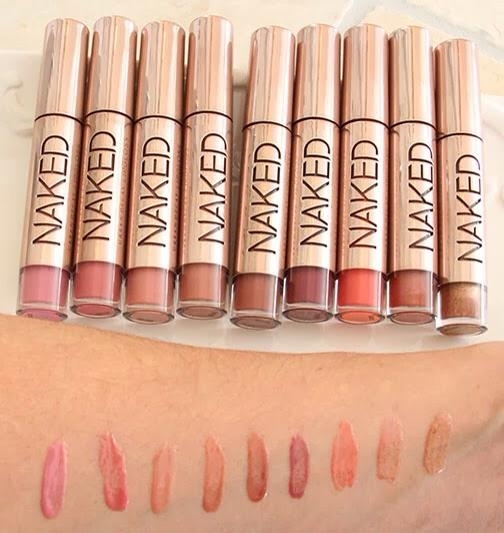 9 neutral shades that Urban Decay is saying will make even make lipgloss lovers out of lipgloss loathers. 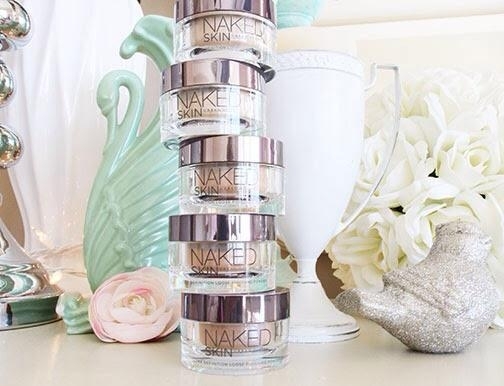 Just like NAKED eyeshadows, even the most subtle change in color makes a big difference. Hyaluronic Filling Spheres with vitamin E, avocado oil, shea butter to hydrate and condition. Rosehip seed oil for an extra punch of antioxidants, including A and C.
It’s supposed to be a mix of luxe gloss and rich balm to moisturize, fill in the lips and be beautiful! Pepha-Protection (from watermelons!) rich in amino acids like Citrulline that help guard the skin. Vitasource and dGlyage firm skin, improve elasticity and all kinds of anti-aging benefits. Plus sunscreen and stuff to blur lines and flaws and even out skin color. micobeads of hydration that “burst” when you apply the powder to the skin, causing it to glide on weightlessly. Jet-milled, so incredibly fine. FREE OF OIL, PARABENS, ALCOHOL AND FRAGRANCES!